Seller will accept or counter offers between $200,000 - $215,000. Your diamond in the desert! This perfectly placed home sits on a large lot boasting unbelievable mountain and desert views! 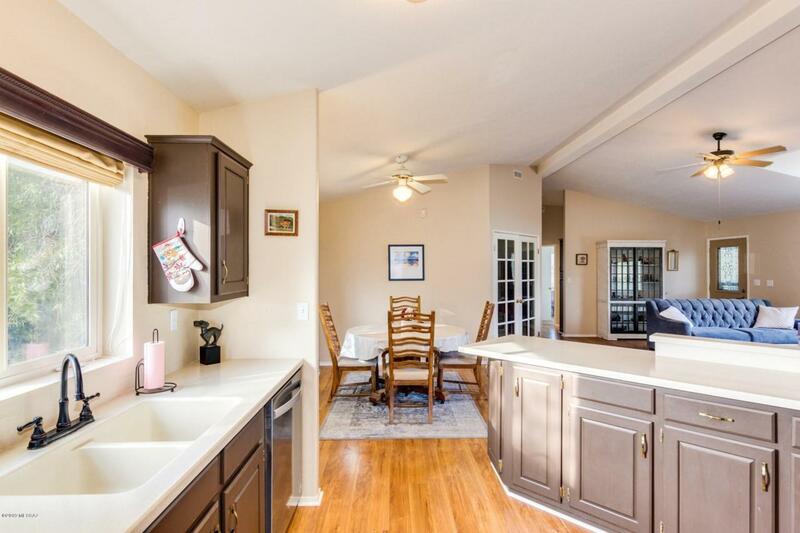 Vaulted ceilings, wood floors and gorgeous kitchen, this home has it all! 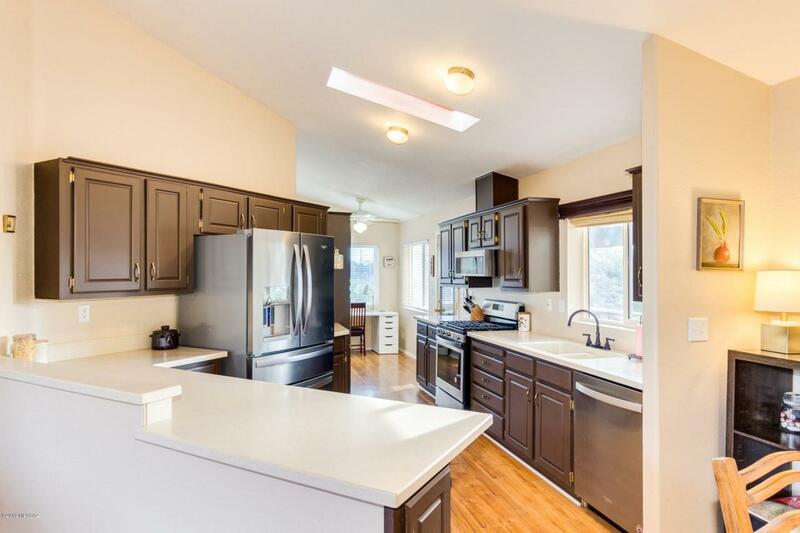 The kitchen is complete with rich cabinetry, stainless steel appliances and neutral countertops. 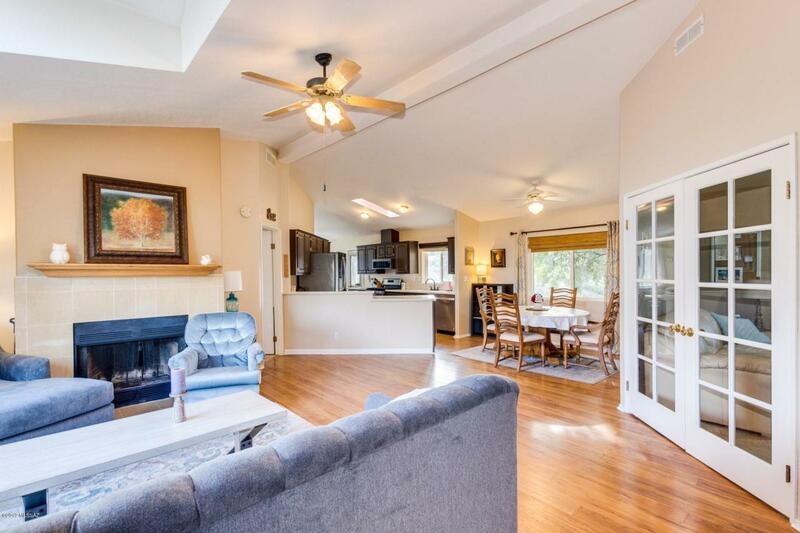 A dining area off to the side is a perfect area for entertaining! 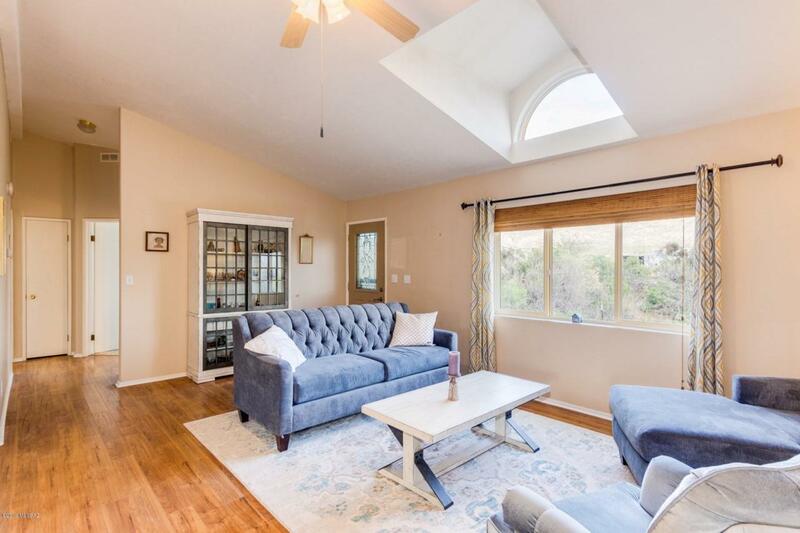 This living room is a cozy yet spacious room providing a fireplace for those cool nights. A den or office is complete with french doors and is found off the living room. This master ensuite is exquisite with a garden tub, separate shower, double vanities & walk in closet. Don't miss the Sunrise views in the front of your house and the Sunset in the back.A separate shower adds the finishing touch! This master suite is generously sized! Step outside to find shade trees, and simple, yet lovely natural landscaping. Enjoy evening meals on the covered patio and watch the sunset across the desert! This is the Arizona that we love! This home wont last and is priced to sell - see it today!